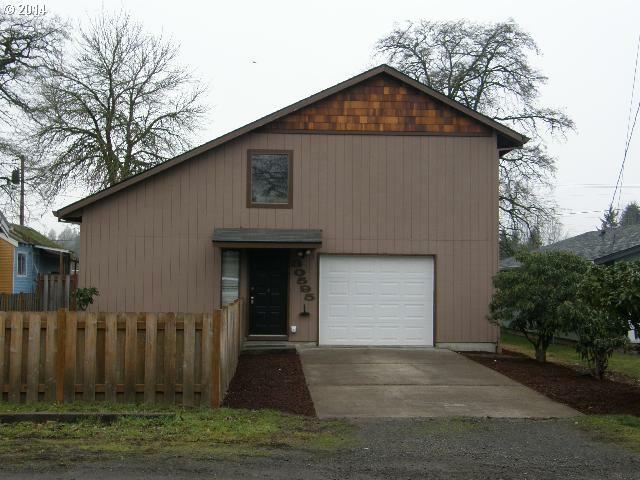 No matter your budget, there’s likely a Wilsonville home for you. That’s because Wilsonville offers a broad diversity of homes for virtually every taste and price range. This stunning Wilsonville home is listed for $3,995,000. A recent look into traditionally-framed Wilsonville homes currently for sale shows they range from $212,500 to $3,995,000. As Spring approaches, expect an even greater selection of Wilsonville homes. 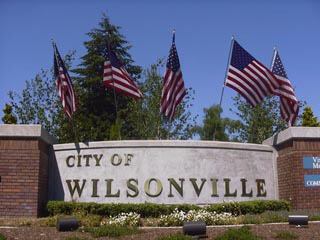 Have you been thinking about buying or selling a Wilsonville home? Contact Wilsonville’s very own Certified Realty using the form below. They’re happy to provide a FREE report on what your Wilsonville home could sell for in today’s market, and/or a list of currently available Wilsonville homes!